Following Carolyn Marie's "Our Favourite Song" earlier this fall - we're happy to see her back with a new track! "The Moment" is an eclectic pop number offering a top notch vocal performance from this rising US star. Don't miss the video. 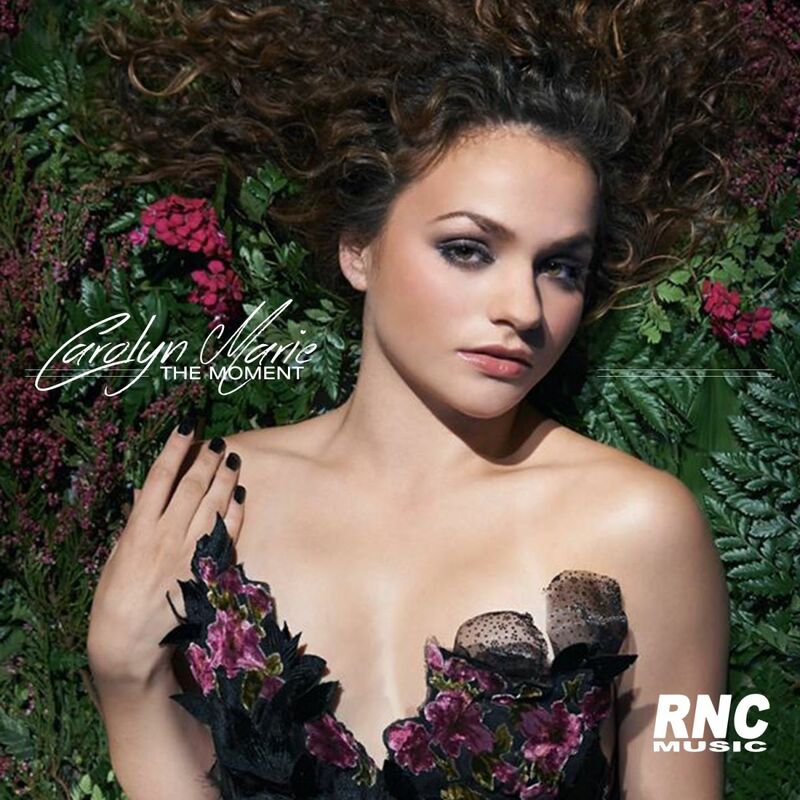 CAROLYN MARIE - "The Moment"